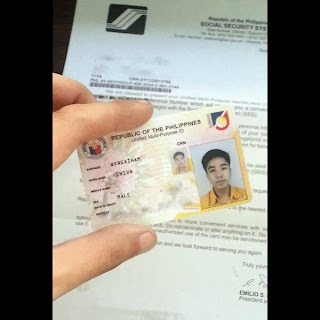 Look what finally came in the mail today: my new SSS card a.k.a the Unified Multi-Purpose Identification (UMID) Card. I almost forgot that I applied for one because it took so long to arrive. They said that it'll be delivered within two to three months. (Yeah, right.) It's been more than five! Convenient and faster way of getting SSS benefits and privileges. Securely stores personal info and SSS data through micro chip. For SSS pensioners, easier annual confirmation of continued pension entitlement through fingerprint matching facilities at SSS offices. 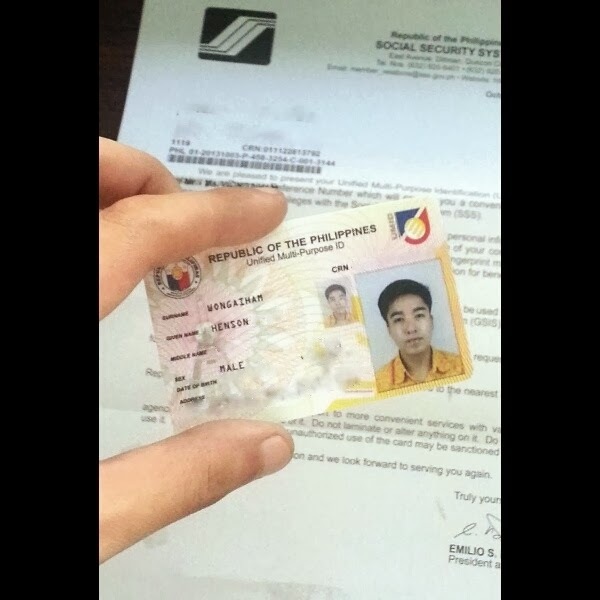 Can be used to transact with other gov't agencies such as GSIS, Pag-IBIG, and PhilHealth. Still don't have yours? To find out how to apply for one, click here.